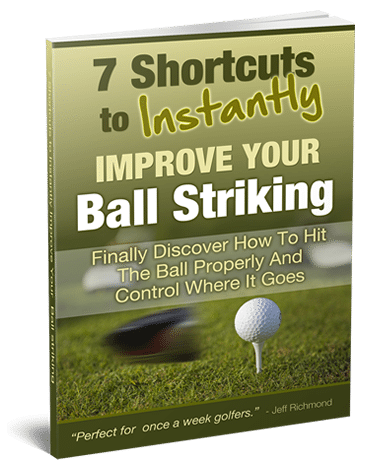 My name is Jeff Richmond and I’ve been in the golf industry for 26 years and helping golfers to improve for the last 18 years. But even though it’s worth more than the price of a flash new driver e.g. $499.99, I’m not going to charge you that amount for it. Yes! 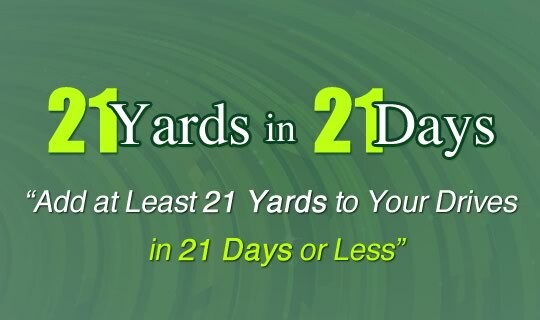 You can add at least 21 yards to your drives in 21 days or less for just $57 $47. But be warned — this is just a limited time special price…at any moment the price will go back up to $57 after that. BUT right now if you click here quickly you can get this for just $47. 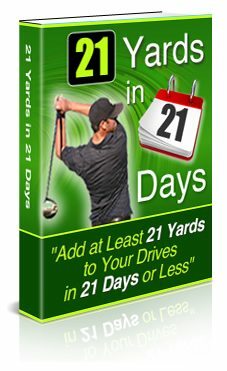 Add 21 Yards to Your Drives for Just $57 $47! 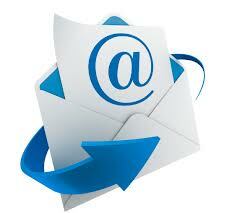 It’s easy to make excuses, but deep down you and I both know that you really want this. You deserve to add 21 yards to your drives for a measly $57 $47. When you click the ‘Add To Cart’ button now you’ll be taken to Clickbanks secure payment page where you can pay for this. After Clickbank has processed your payment, then click the ‘Return to Merchant’ link and you’ll be taken to a very special page, where you can immediately download the 21 yards in 21 days program.